CPR and First Aid training skills are important skills for caregivers. This training provides knowledge of life-saving skills for emergency situations. The Arizona NCIA board requires that Assisted Living Facility managers verify that caregivers have a current, valid certificate of training for CPR and First Aid. There are various training course available. You must complete the training that is specified for “Healthcare Provider”. This training must be instructor led with practical training on a CPR dummy. Online CPR training credentials are not acceptable for certified caregivers in Arizona. 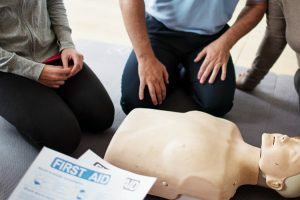 Because CPR and First Aid Training techniques are often revised over time, the NCIA board requires that you renew your training certification every two years. 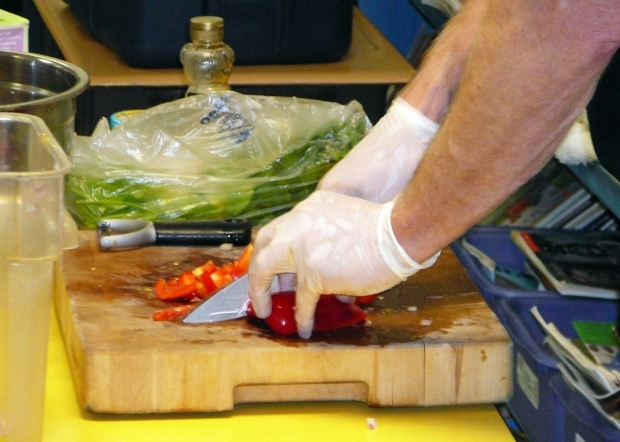 The training can done separately or may be combined. It’s important that you are aware of when your training expires so that you can schedule renewal training prior to expiration. The expiration date will be noted on your training card and/or certificate. Assisted Living Training School provided approved CPR and First Aid training for Arizona caregivers. Call (480) 370-3595 to schedule your training. If you have any questions about CPR or First Aid training for caregiver, contact us.